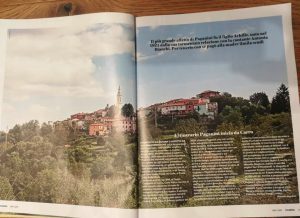 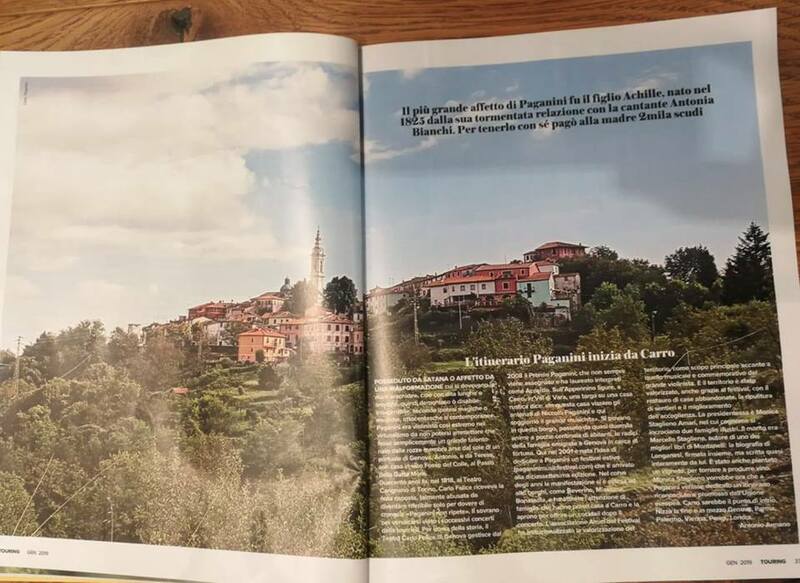 European Paganini Route program was also mentioned in the January 2019 issue of the magazine “Qui Touring”. 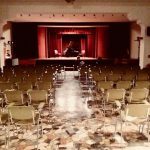 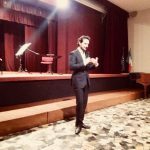 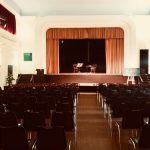 European Paganini Route has been invited by the “Serate Musicali” to present its program on Wednesday, June 27, 9 pm, at the Società del Giardino – Salone d’Oro. 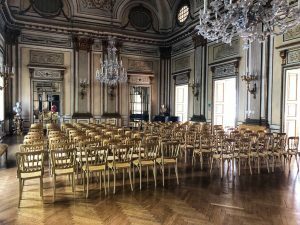 Speakers: Monica Amari, head of the project, Roberto Iovino, director of the Niccolò Paganini Conservatory of Genoa and Nicole Olivieri, musicologist, in a conversation entitled “Paganini, Star and Manager”. 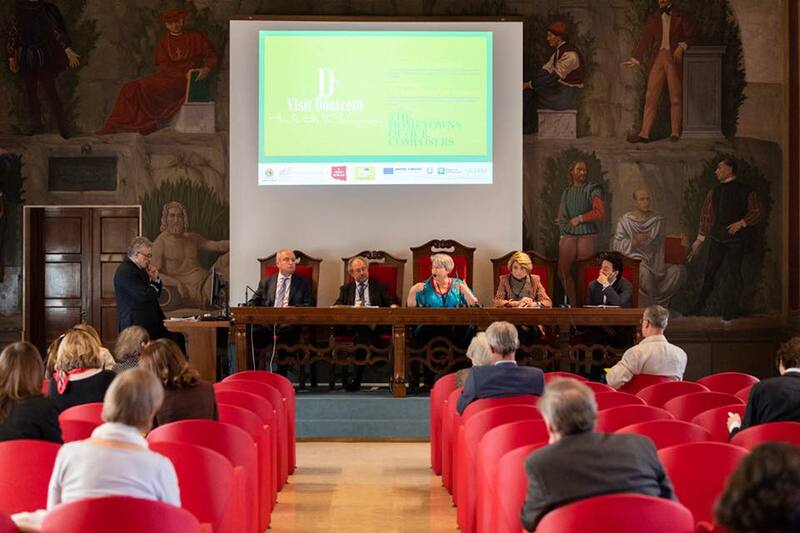 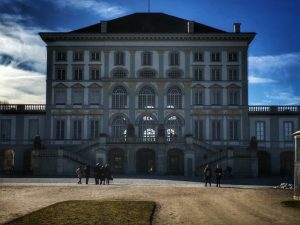 European Paganini Route program has been presented at the conference “The cities of composers” organized by the Donizetti Foundation of Bergamo – in Bergamo from 15 to 16 June. 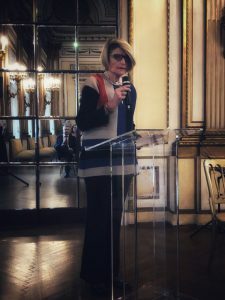 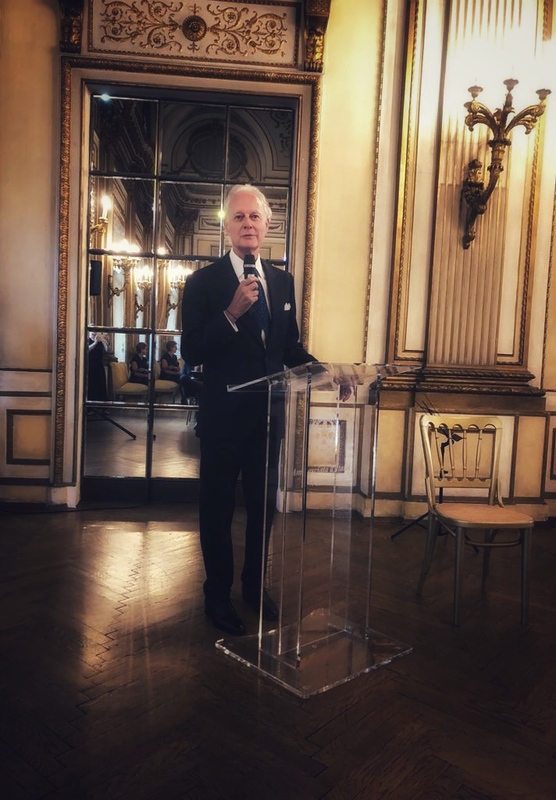 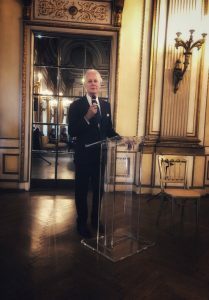 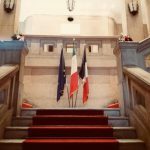 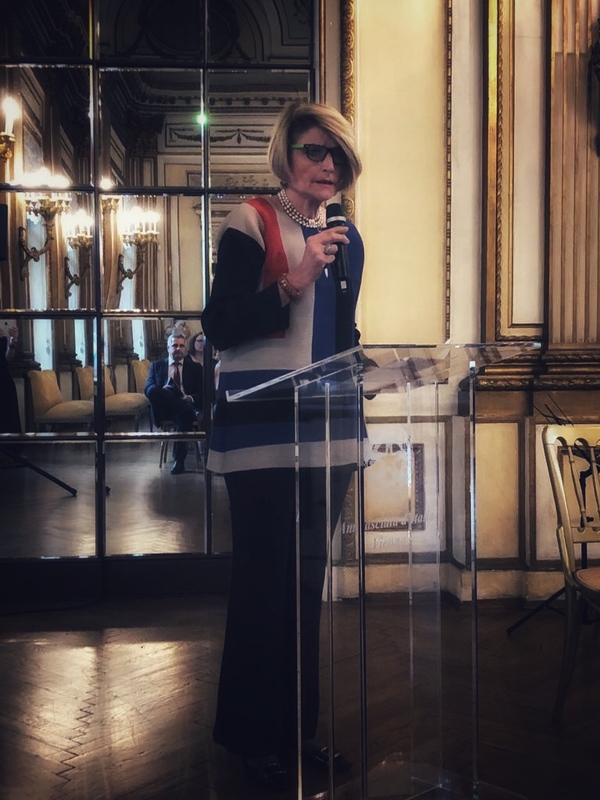 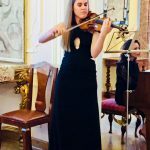 The fifth Paganini Day was held in Nice, on June 4, 2018, at the Garibaldi Theater, inside the Consulate General of Italy. 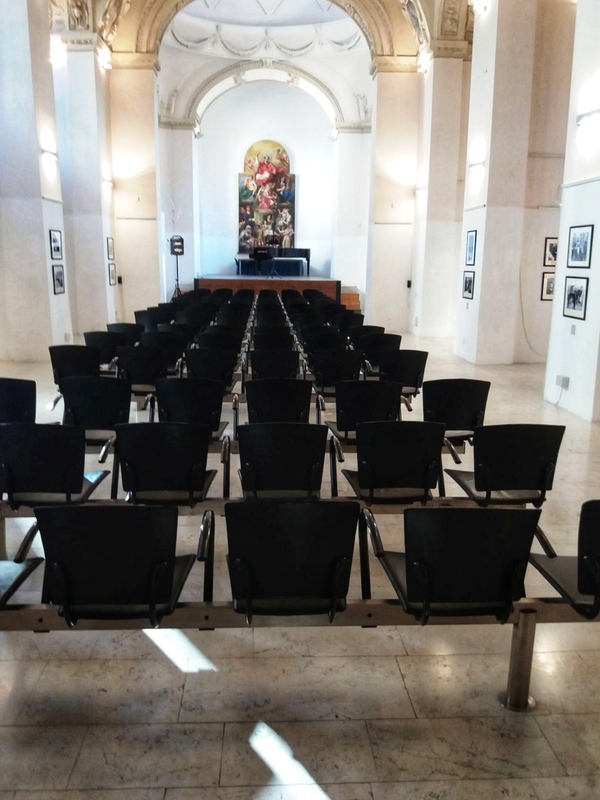 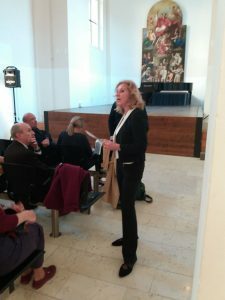 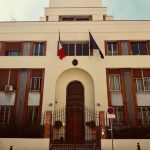 The sixth Paganini Day took place in Marseille, on 5 June 2018, at the Italian Institute of Culture. 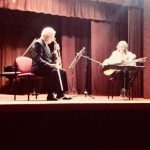 Here are some photos of the event, of the musicians and of the participating personalities. 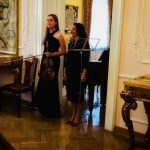 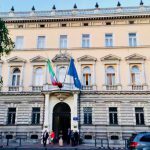 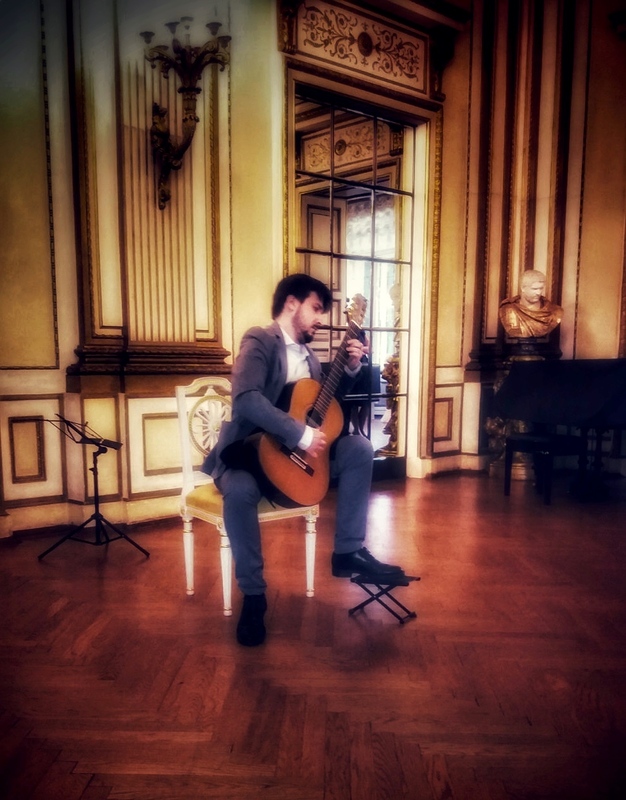 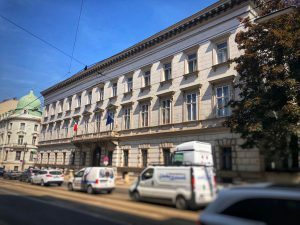 The fourth Paganini Day took place in Warsaw on May 23, 2018, at the Embassy of Italy – Szlenkier Palace. 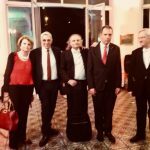 Here are some photos of the musicians, of the Embassy, of Polish Secretary of State Anna Maria Anders and of Ambassador Alessandro De Pedys with Giorgio Basile, Marina Valensise and Monica Amari Staglieno. 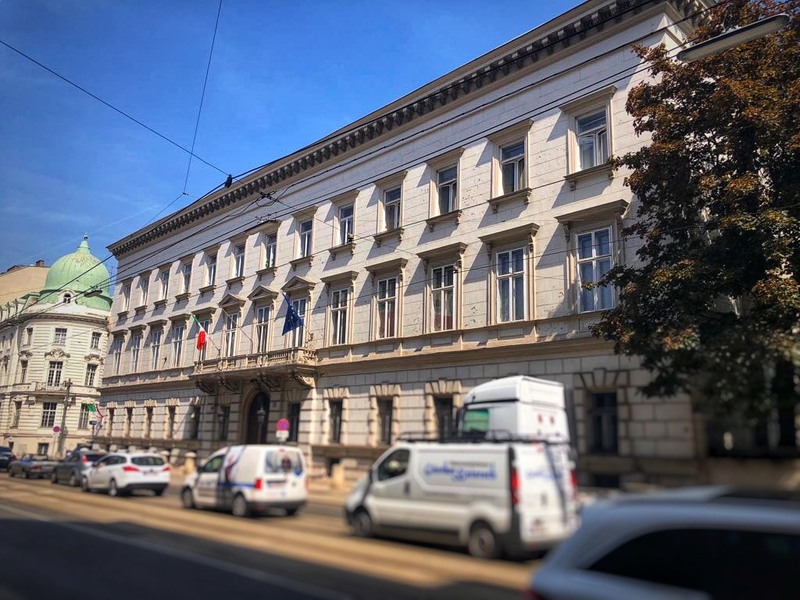 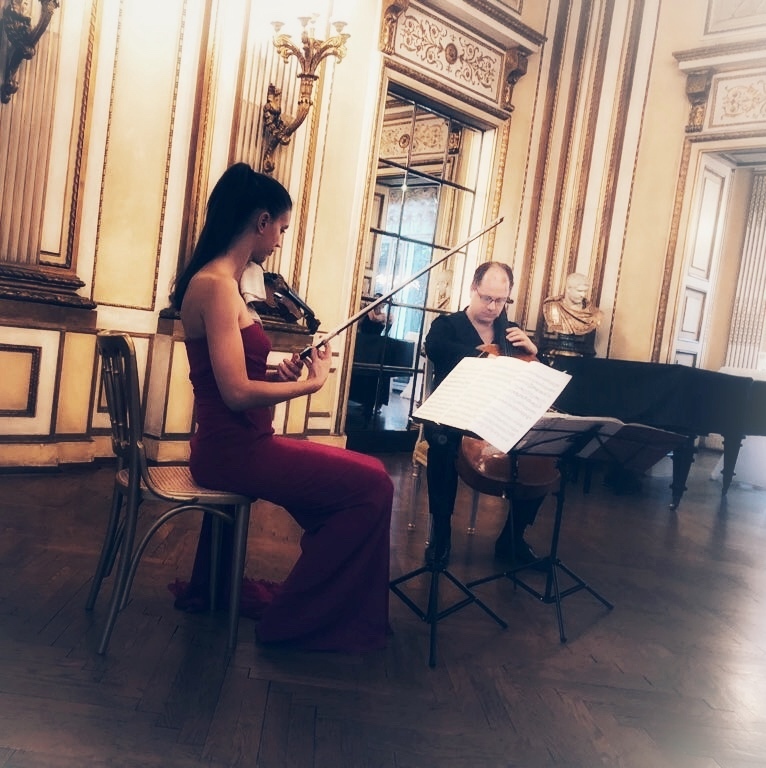 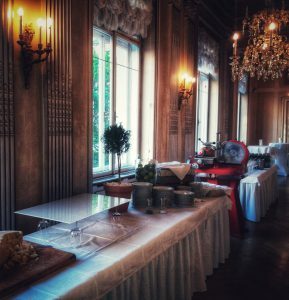 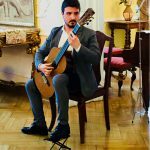 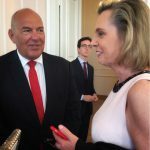 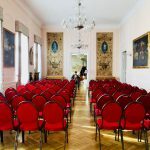 The third Paganini Day was organized in Vienna on May 3, 2018, at the Embassy of Italy – Metternich Palace. 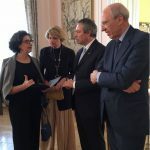 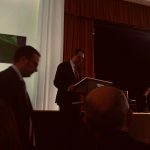 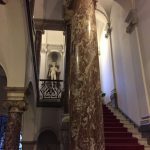 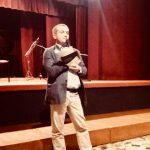 Here are some photos of the Ambassador Sergio Barbanti, of Monica Amari Staglieno, president of Armes Progetti, of the three musicians, of the embassy facade, of the concert hall and of the one where the tasting took place. European Paganini Route received the European Year of Cultural Heritage 2018 label. 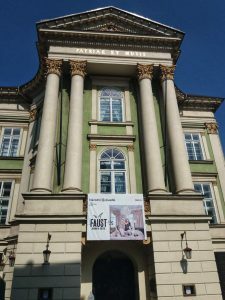 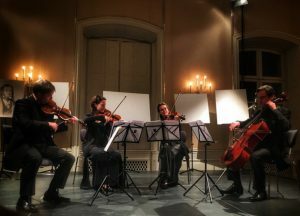 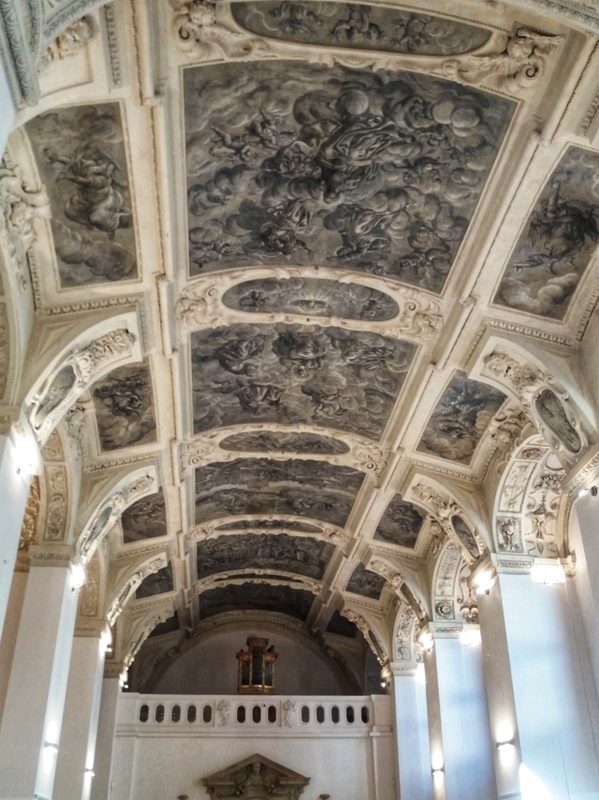 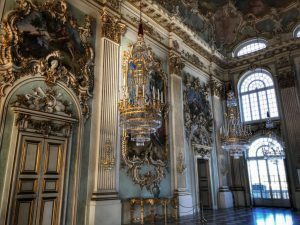 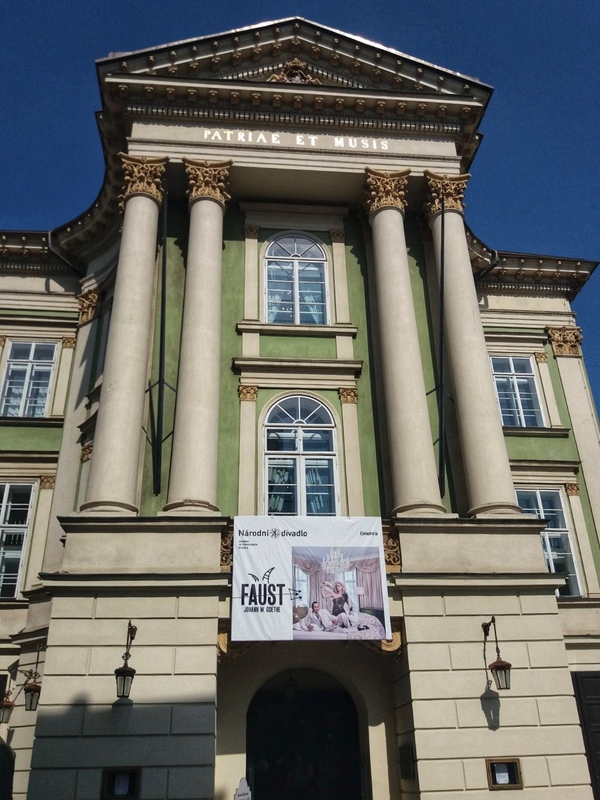 The second Paganini Day took place in Prague on April 18, 2018, at the Baroque Chapel of the Italian Institute of Culture. 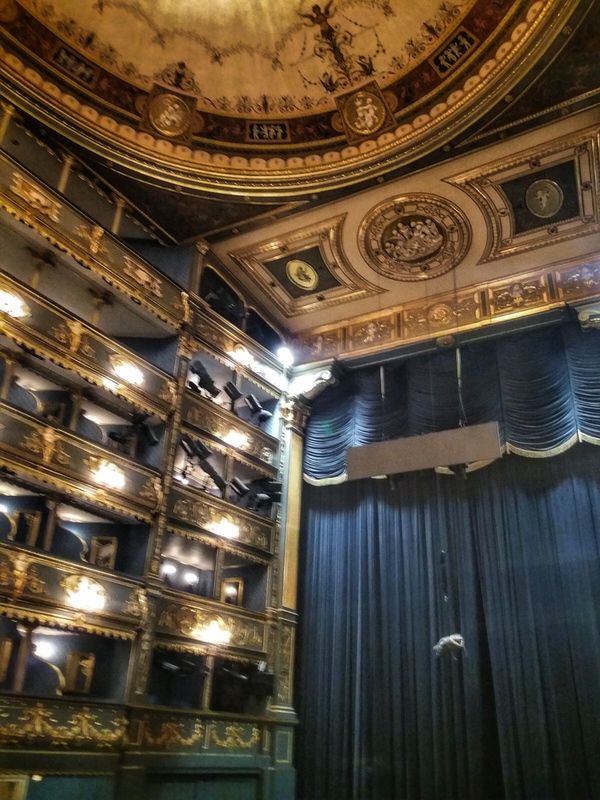 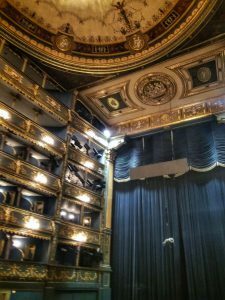 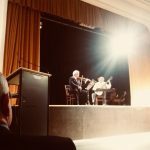 Here are some photos of the concert, with a greeting by Dr. Lea Supova of the IIC, and the Estates Theater, Stavovské Divadlo, where Paganini performed in 1828, during his European tour. 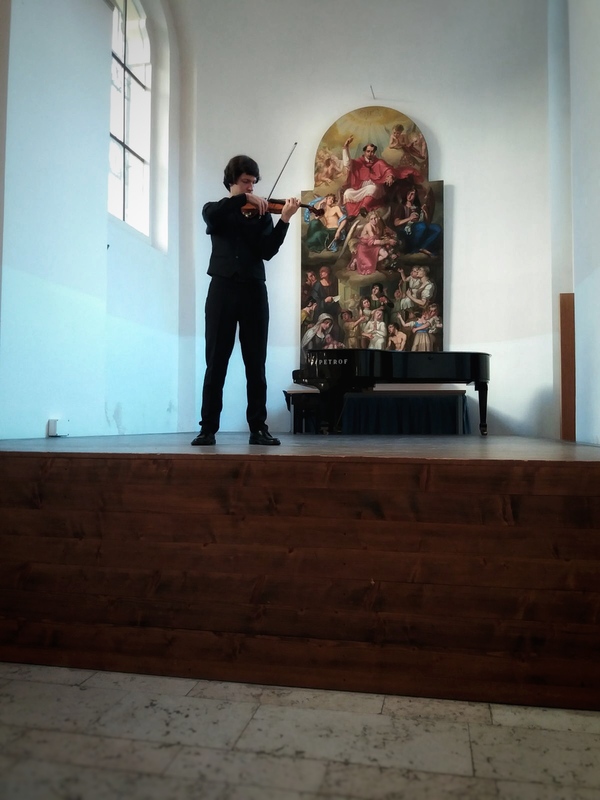 The first Paganini Day was organized in Munich on March 8th, 2018 in collaboration with the Italian Institute of Culture. 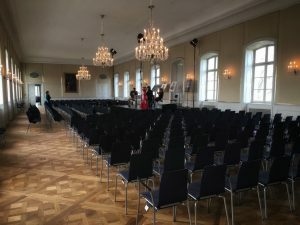 More than 400 people attended the event.